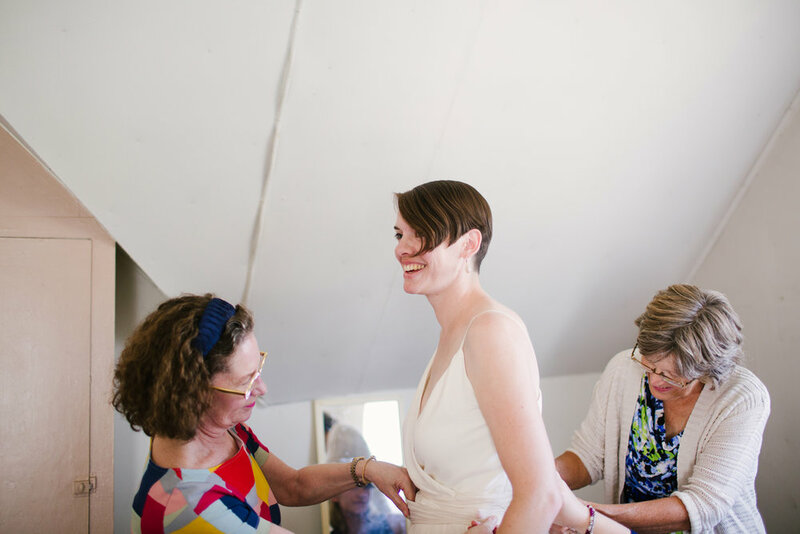 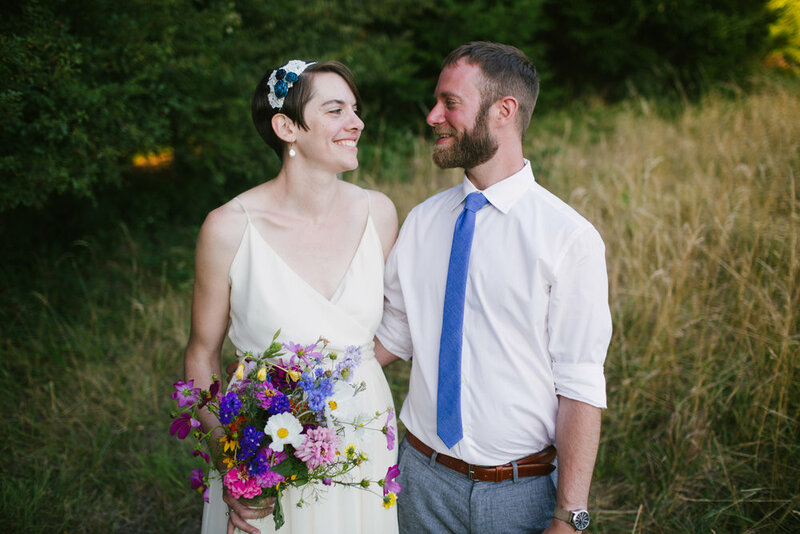 a burst of sunshine on this icy day - i'm so happy to share Liz & Bill's wonderful wedding. 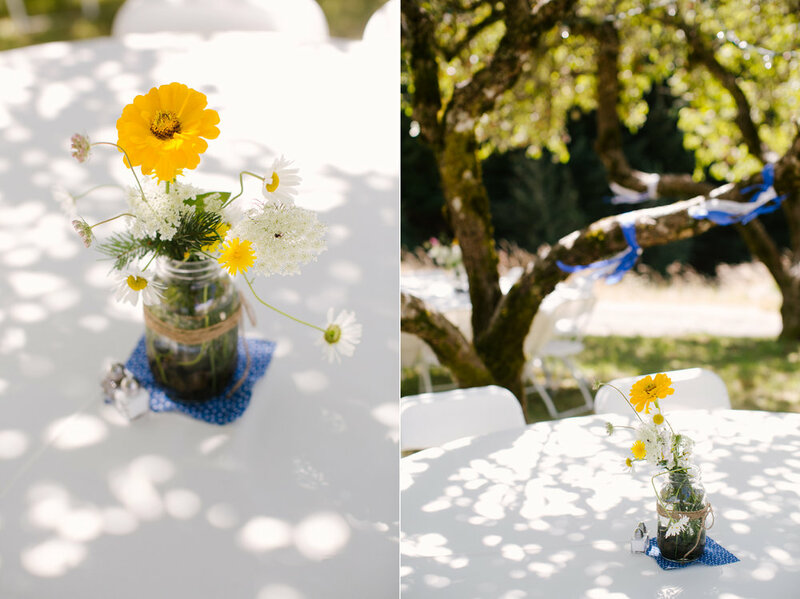 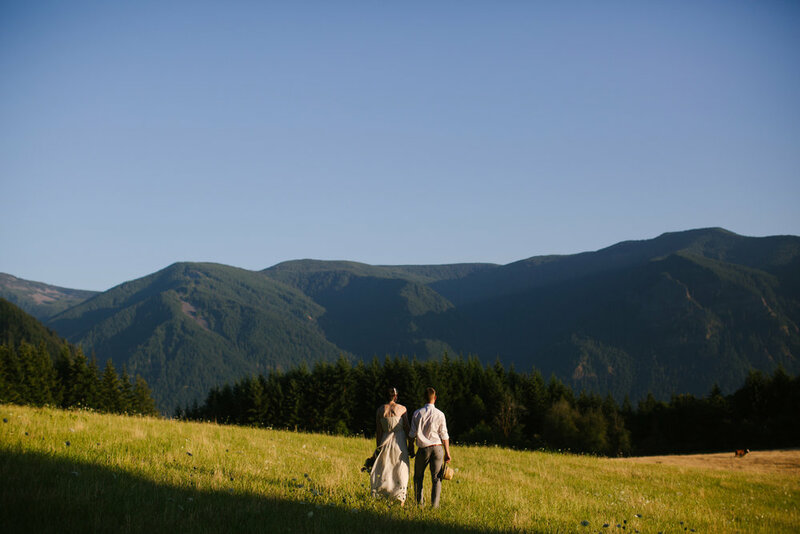 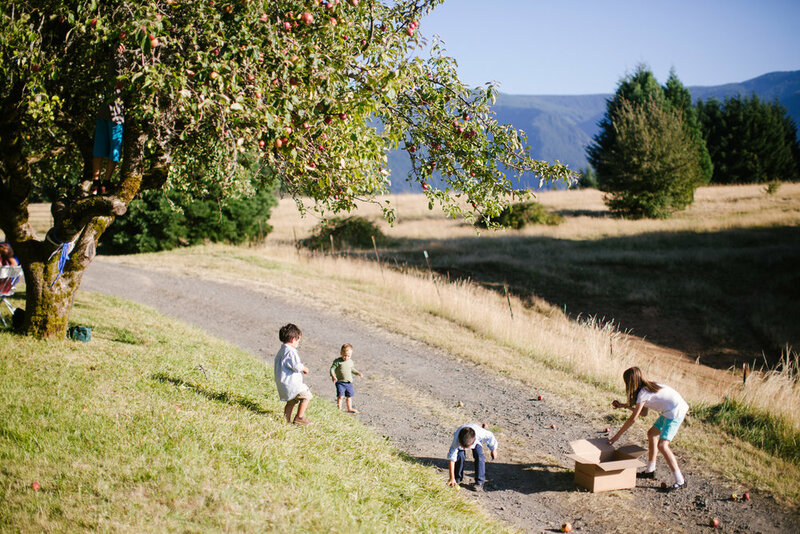 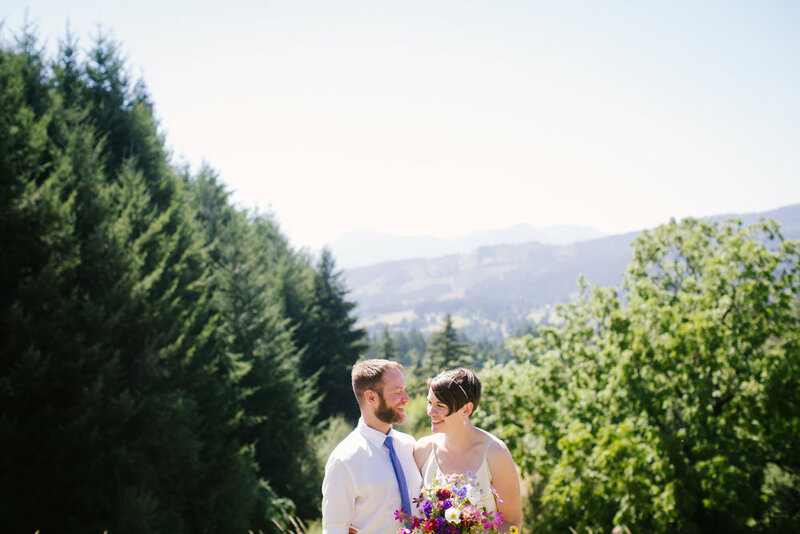 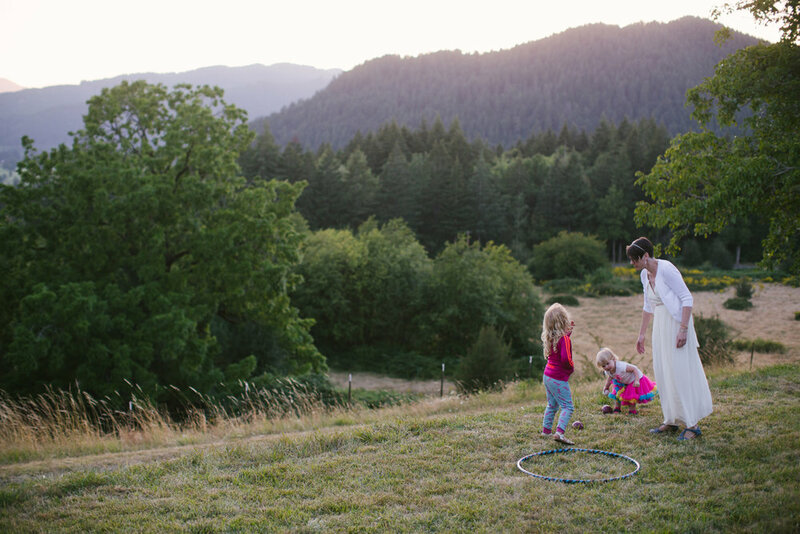 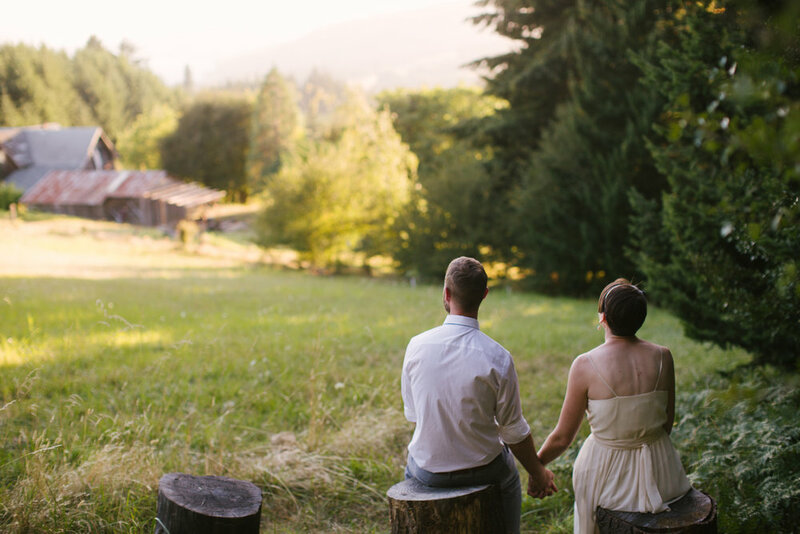 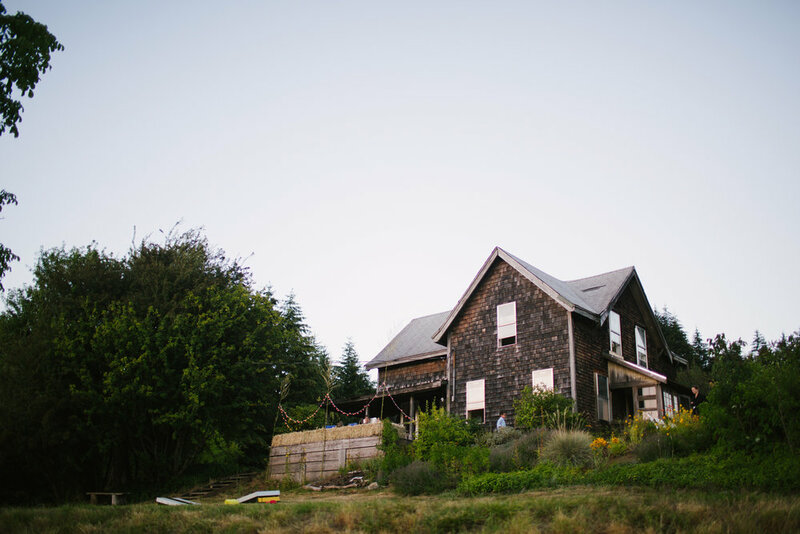 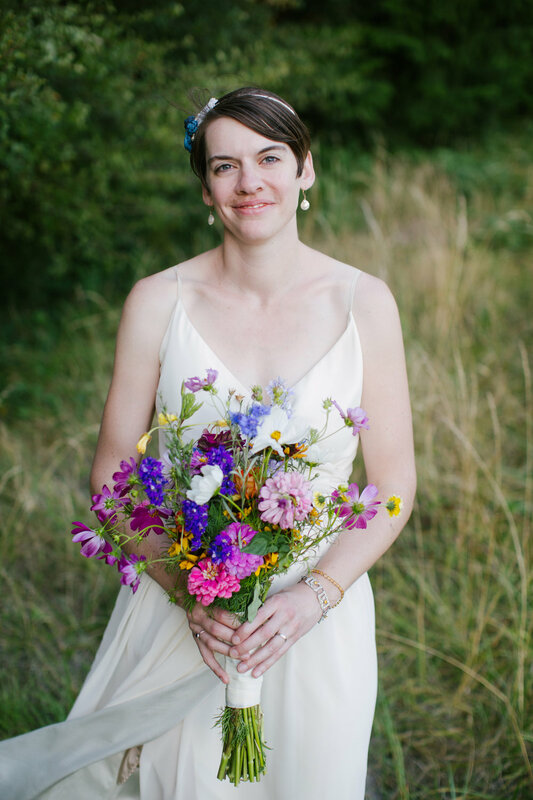 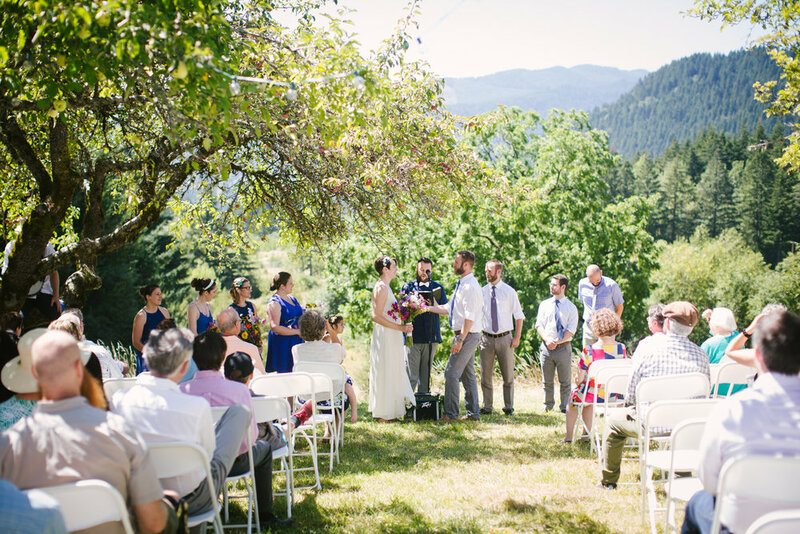 they married under the apple trees at a family property near Stevenson, Washington. 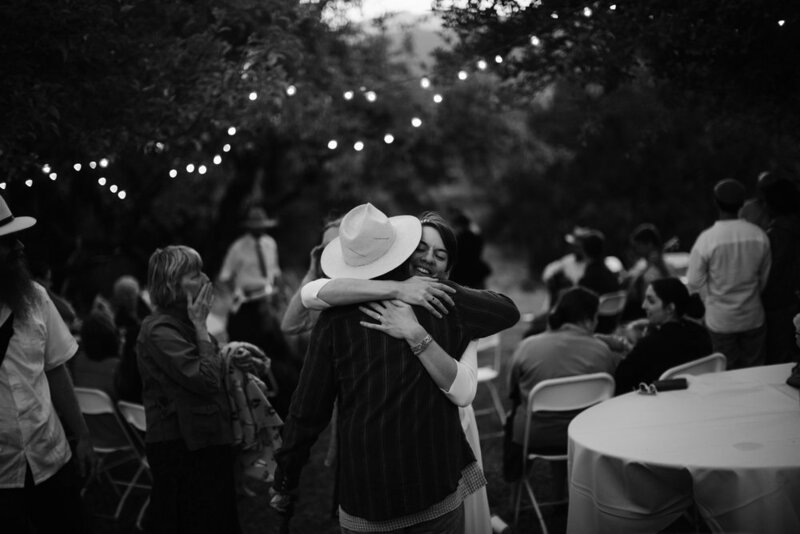 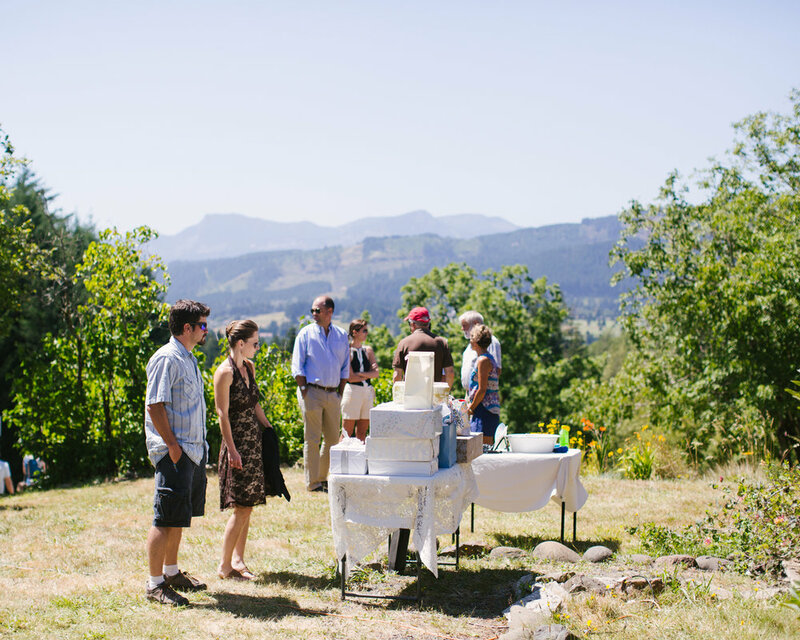 it was so beautiful to see the love poured into their celebration by friends and family in attendance - cooking, eating, playing games, toasting, making music, and dancing. 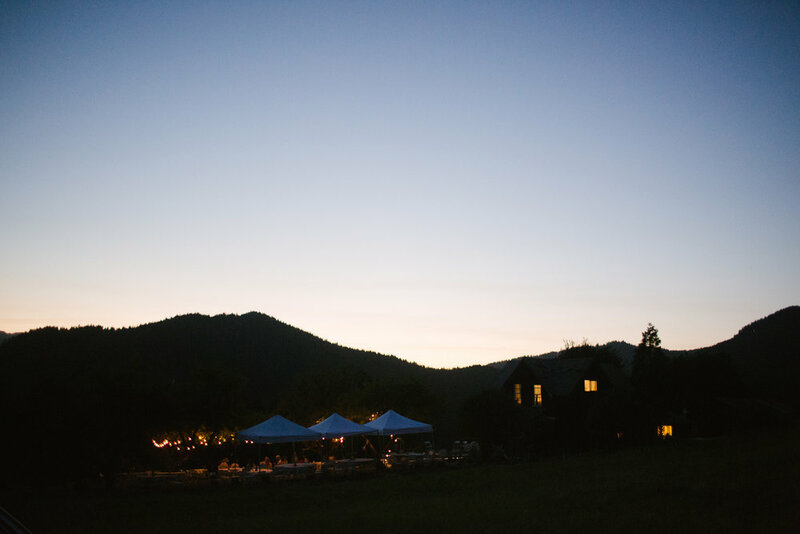 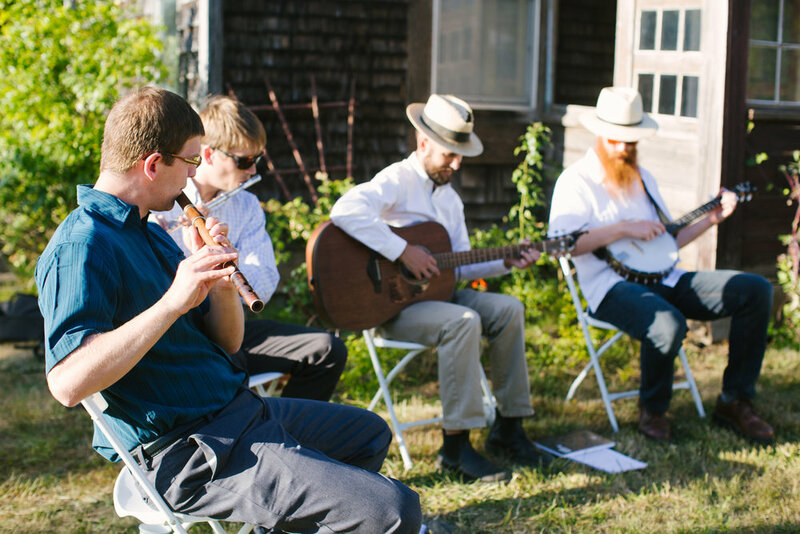 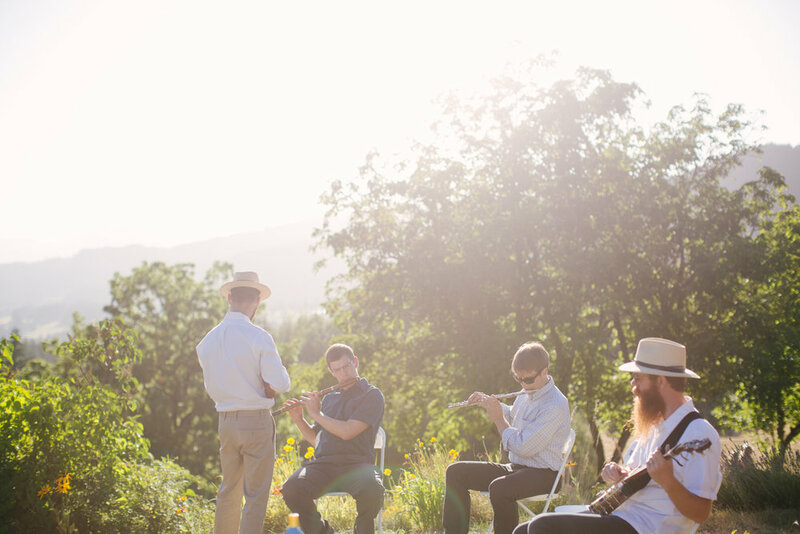 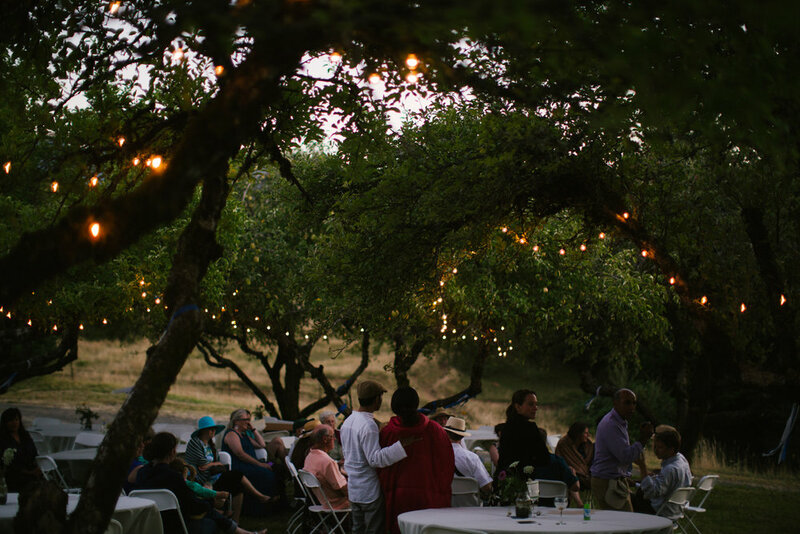 as the sun went down and it got a little chillier, guests sang huddled under the lights in the apple trees. 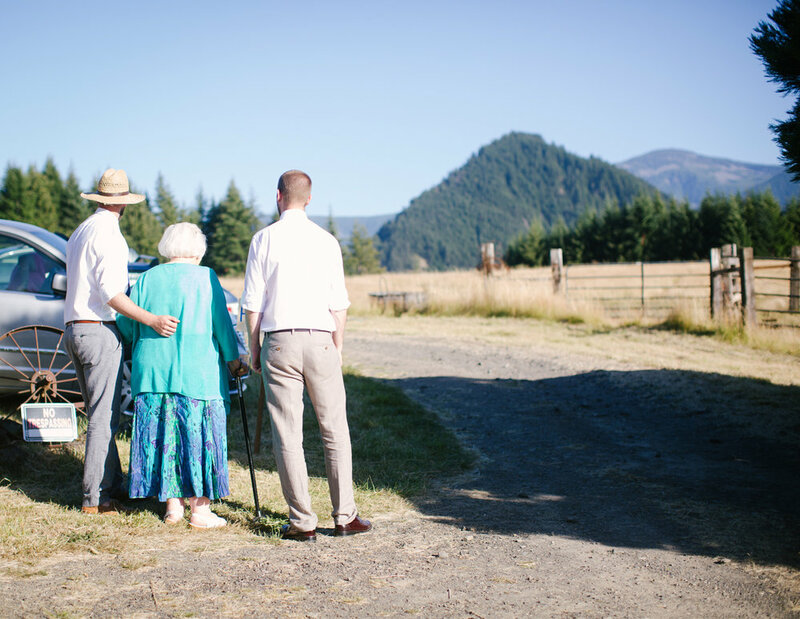 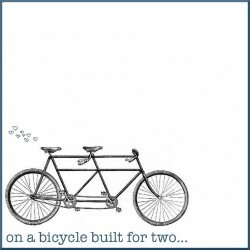 i left them still singing together, heart full, humming "wagon wheel" as i drove away.